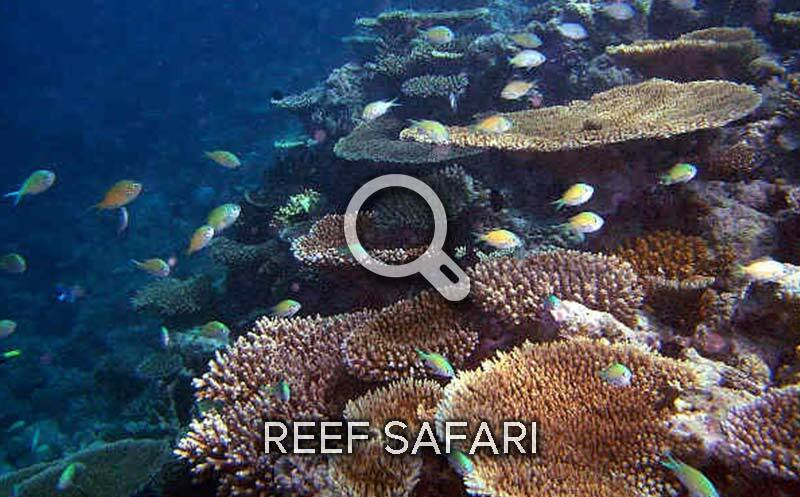 Join one of our daily snorkeling excursions and enjoy the diversity of Baa Atoll. This is a unique place where you will feel like you are in ‘1001 Nights’. It’s one of the most beautiful coral reefs in Baa Atoll. As well as the hard coral you are also able to encounter tuna, eagle rays, turtles, fusiliers and schools of snappers and bannerfish. 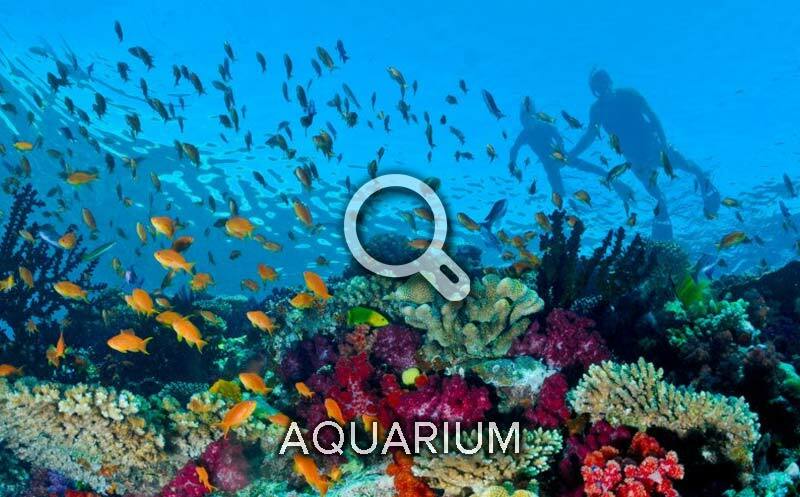 Let us surprise you with two stunning snorkeling sites of our choice! Depending on weather and sea conditions, you will spend your time exploring some of the reefs our snorkel guides like the most. 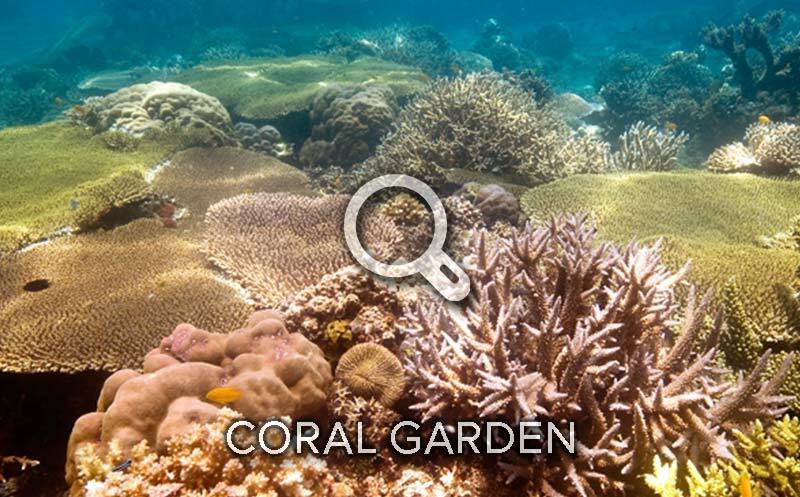 Be it a colourful wall or shallow coral garden – for sure you will have a wonderful time! 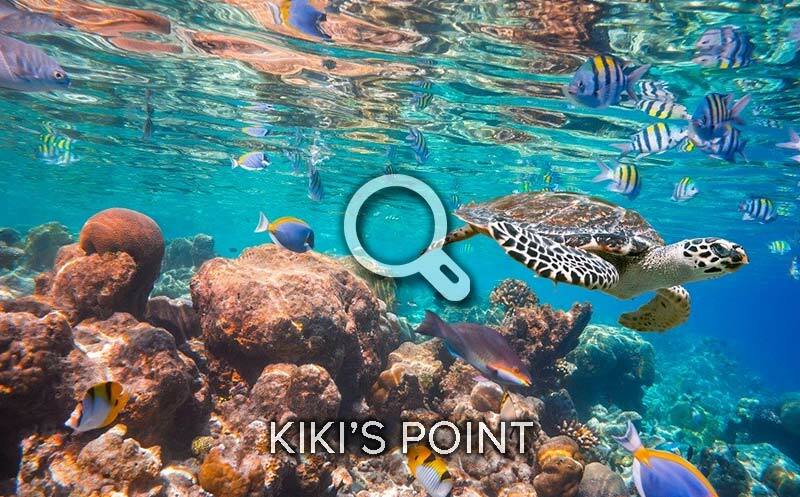 You missed our Turtle Reef Trip but you still want a good chance to spot turtles? Come with us to our neighbouring island and join the fun. 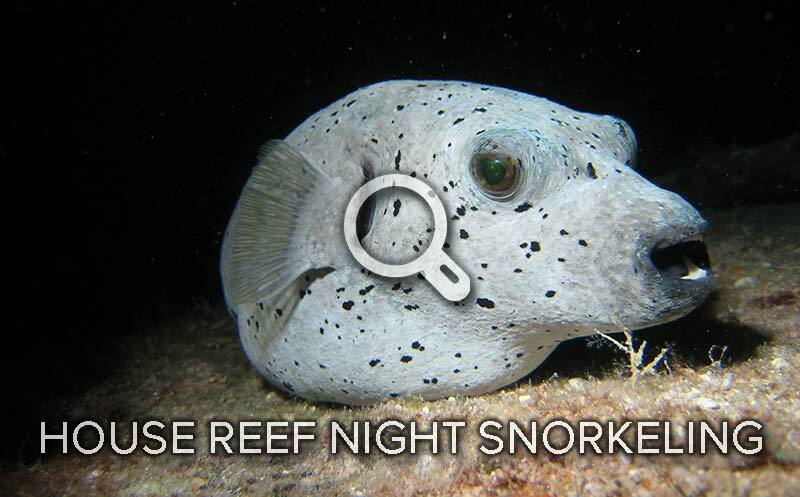 Explore the top reef with our snorkel guides and spot many colourful fish, moray eels and maybe even a ray. 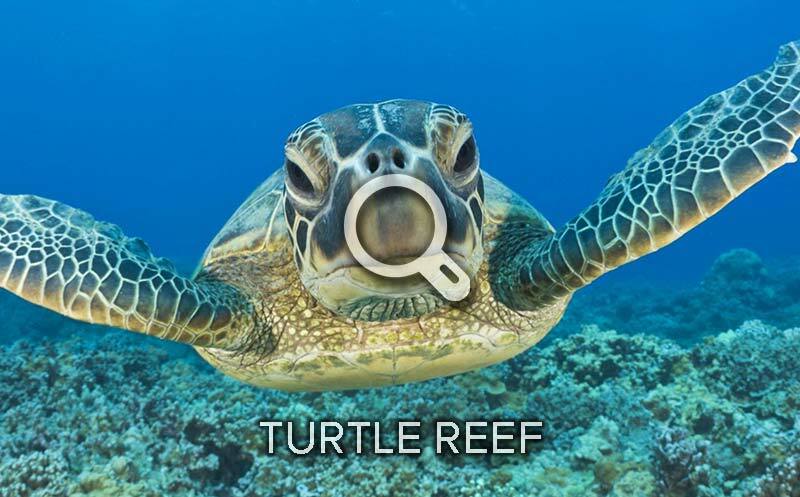 Be surprised with one stunning snorkel site of our choice. 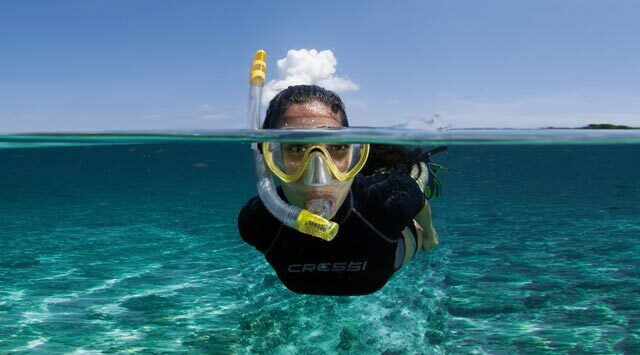 Depending on weather and sea conditions, our snorkel guides will pick one of the reefs they like the most to give you a relaxed and simple snorkeling experience of the Maldives.